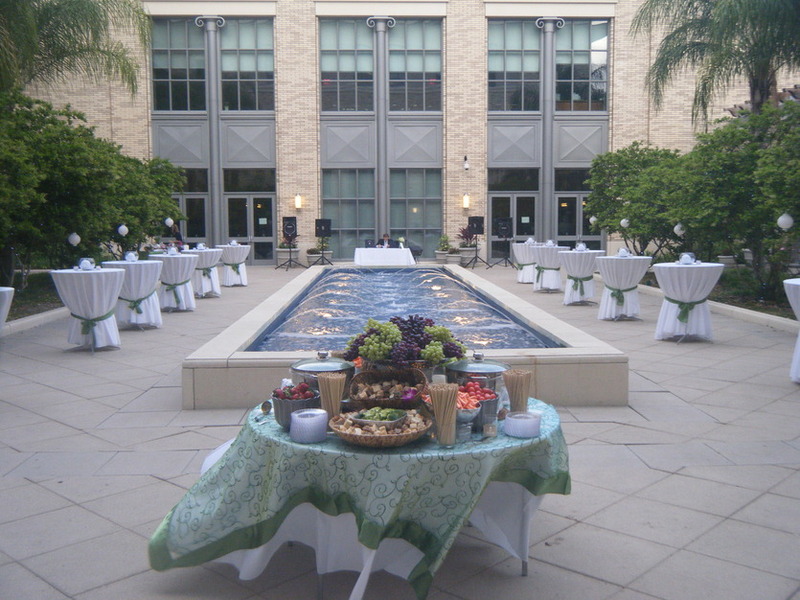 Our Conference Center at the Main Library in Jacksonville is a purpose built venue that boasts approximately 20,000 square feet of meeting and event space. 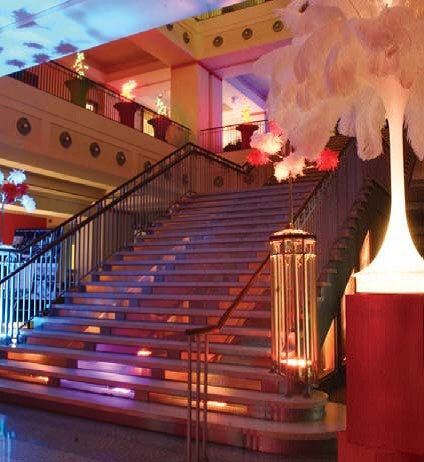 The Conference team is here to help you create a one-of-a-kind event tailored to your wishes. 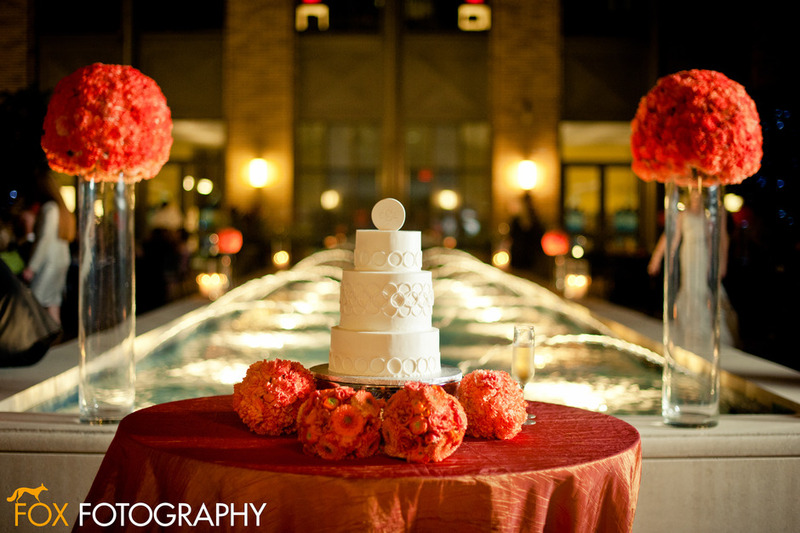 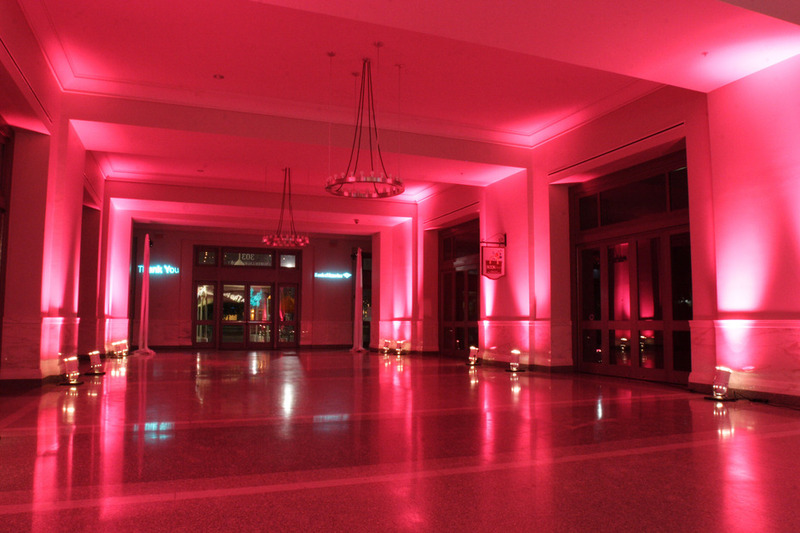 We work with you on every detail to ensure your event is a resounding success. 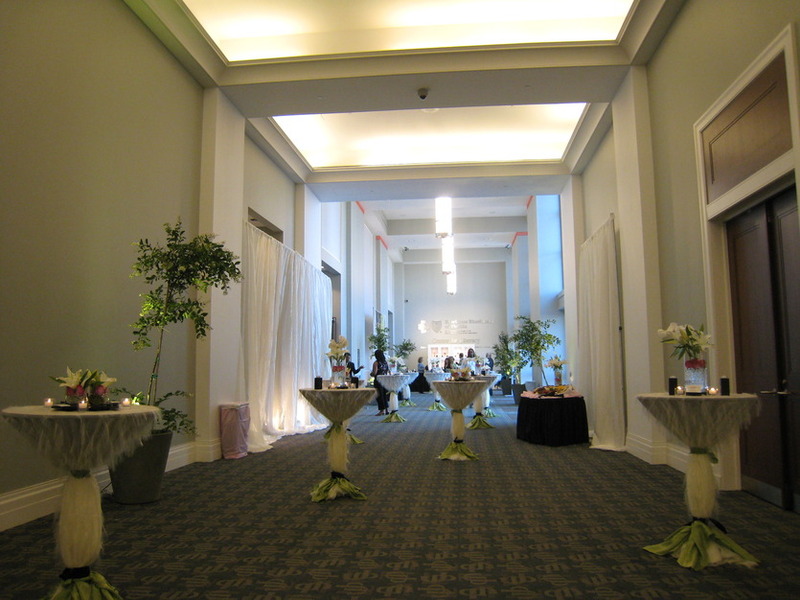 The venue’s stunning architecture and unique charm provide the ideal backdrop for your business meeting, convention, private celebration or social gathering. 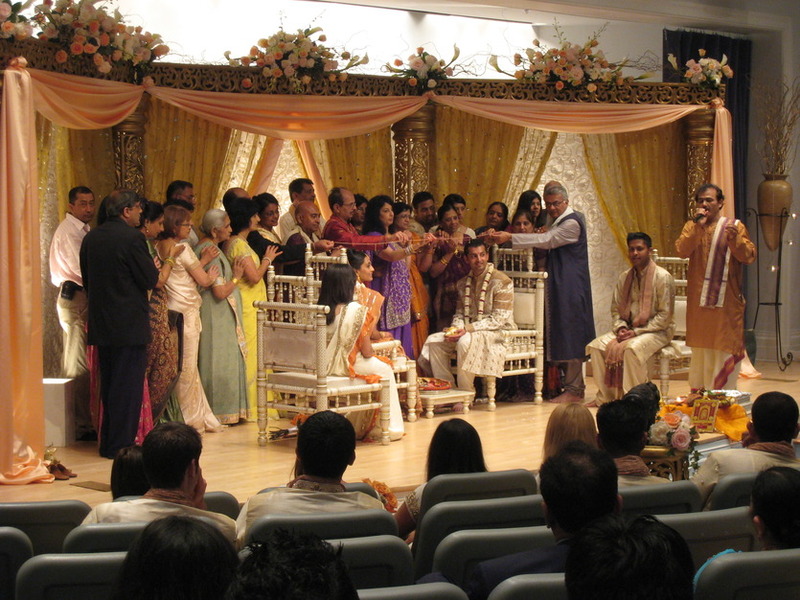 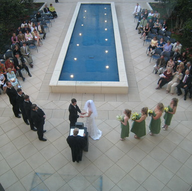 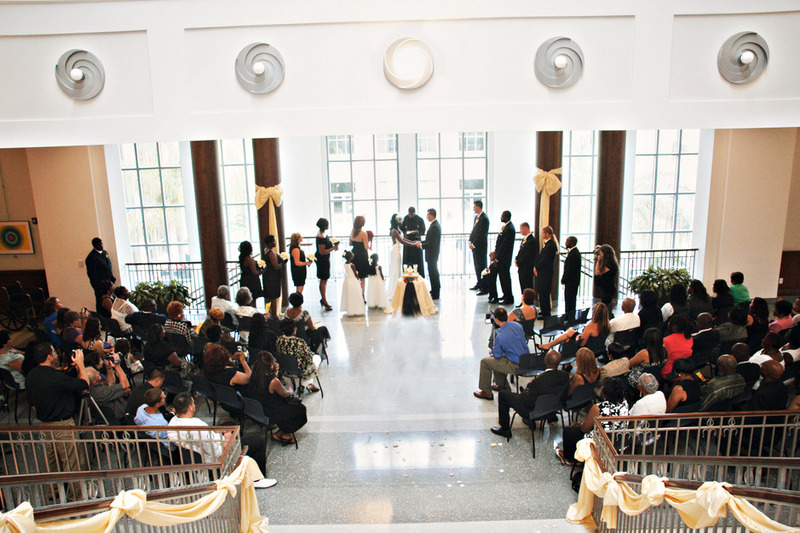 Choose from a range of spaces, including four state-of-the-art conference rooms that seat anywhere from two to forty guests, a multi-purpose room with a total capacity of four hundred guests in lecture format that can be subdivided into three separate rooms, an outdoor courtyard overlooking downtown Jacksonville and an auditorium with fixed seating four three hundred and ninety one guests. 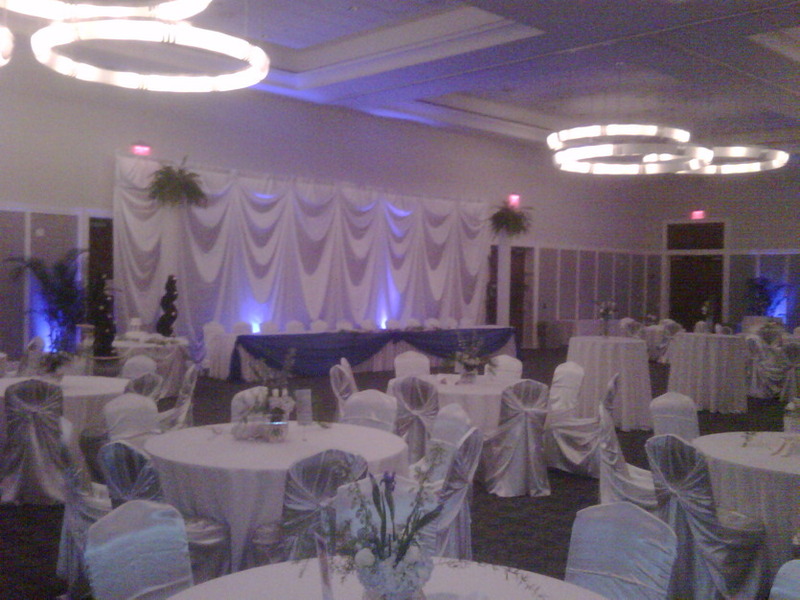 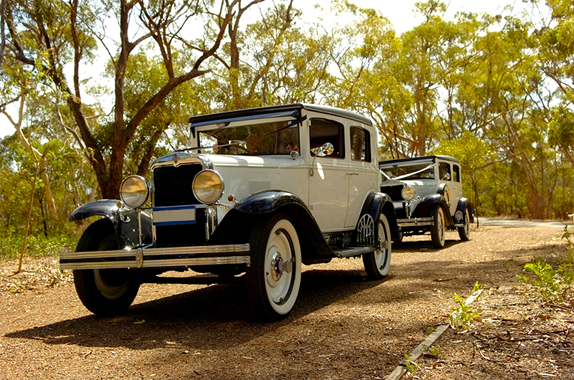 You’ll find all of the modern amenities and the professional, friendly staff you need for an outstanding event. 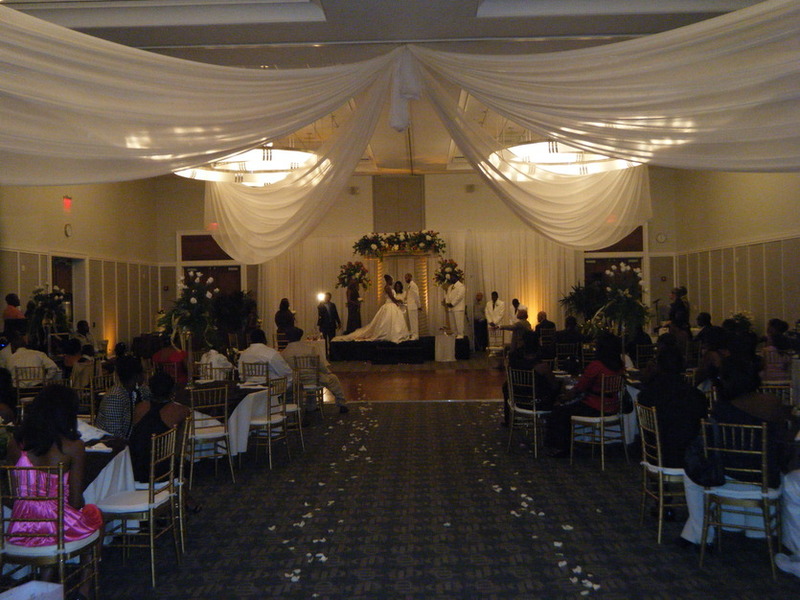 to arrange a facility tour please contact directly our Conference & Events Specialist Mr. Will Daniels (904-630-4928 or wdaniels@coj.net). 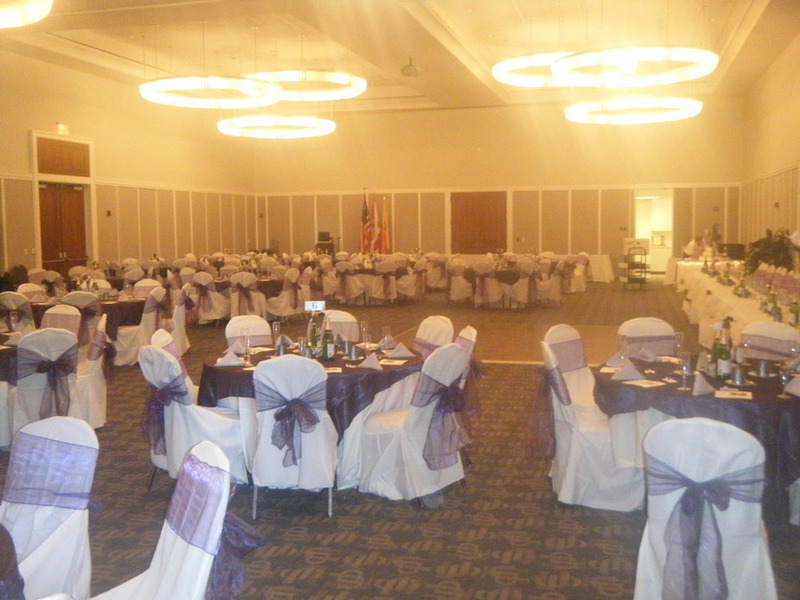 We have various dates available in our calendar for meetings and special events; please feel free to contact me or anyone on our Conference Center team at any time for assistance. 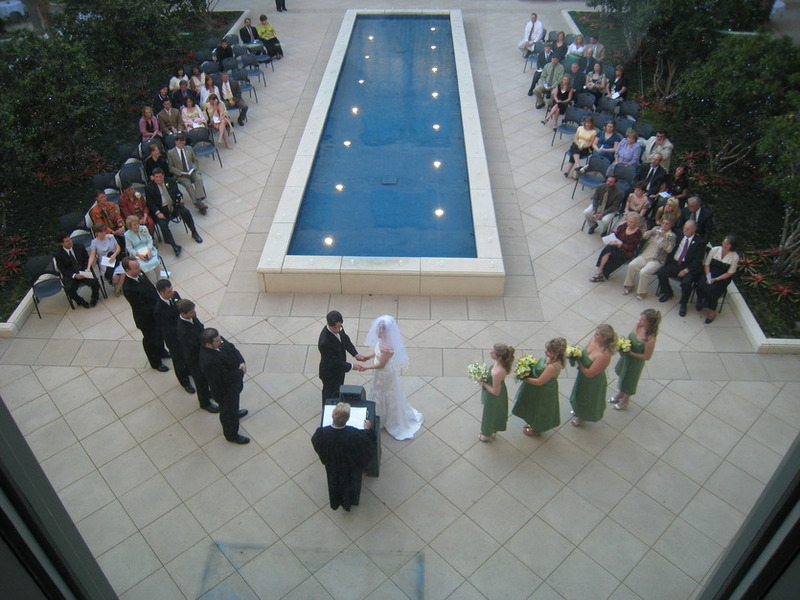 Thank you for considering the Conference Center at the Jacksonville Public Library. 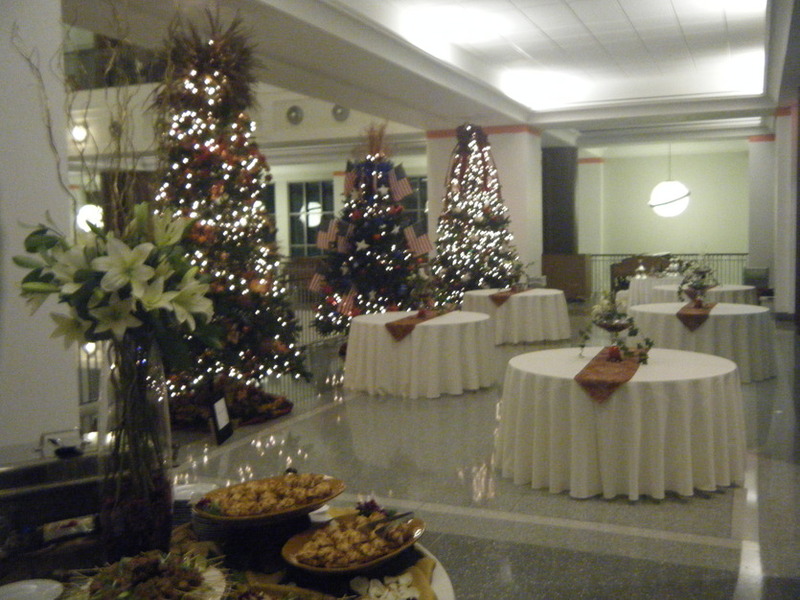 Conference Center staff will provide a preffered vendor list including Caterers, beverages services, Decorators, wedding consultants, Cake Bakers, Etc.